Jamaica is always an excellent choice for a fun and exotic destination. Among the various hotels and resorts that you can choose from here, one of the best is the Round Hill Hotel and Villas, a getaway that is bound to leave you wanting for more. Offering a high level of luxury and exquisiteness, the resort was frequented by celebrities like Grace Kelly and Jackie Kennedy. Vera Wang is known as the ‘Queen of Bridal’, and her lavish gowns are regally priced, with dresses in her Chinese boutique starting at 3.755 Euro($4,815). Located in the pristine Gaafu Alifu atoll in the Southern portion of the Maldives, Jumeirah Dhevanafushi is surrounded by a gorgeous coral reef and is home to some of the most luxurious villas in the Maldives. Le Grand Rêve is the name of a marvelous estate designed by the renowned Richard Landry. It is located in the affluent North Shore area of Winnetka, approximately 16 miles North of Chicago in Cook County, Illinois. 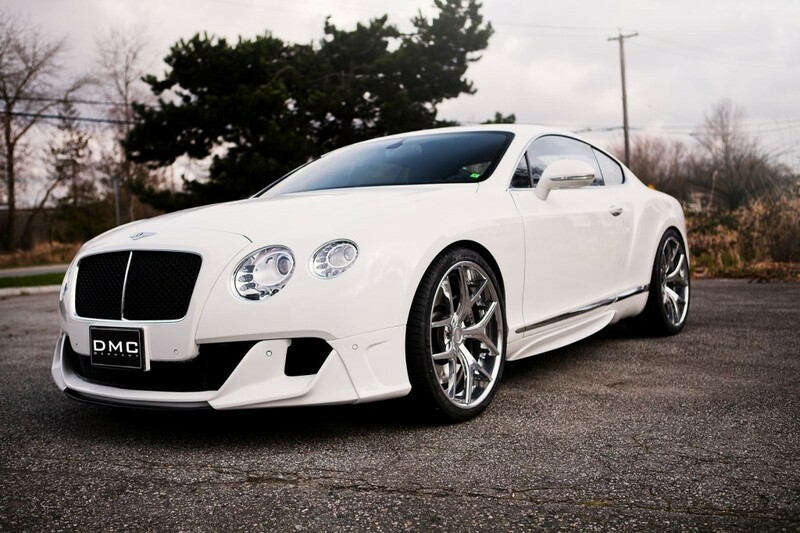 Improved in every single way by DMC, this stunning Bentley Continental GT looks so much better than the stock model! Even though there are some noteworthy changes in the engine department as well, the first thing that struck us first was the new body kit, which boastsnew carbon fiber elements. Monaco is a city that is luxury and class personified and also a playground for the world’s rich, famous and uber elite; especially famous for its yacht shows. Hence it is no surprise that it will house the world’s most expensive property per square metre. 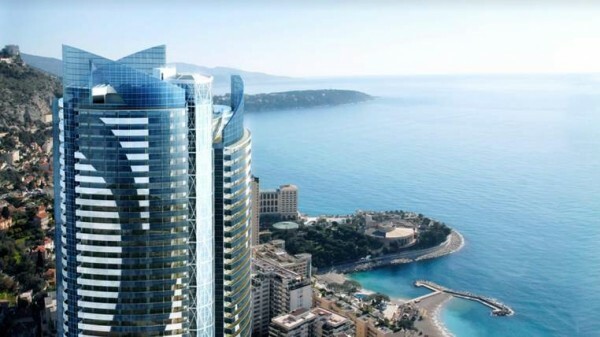 The penthouse in question will come onto the market next year, will be a part of the 170m Odeon Tower which will be the Mediterranean coastline’s second tallest building. The twin towers boasts of 70 luxury apartments with one to six bedrooms. The highlight though will be the 3,300 sq metre multi-story penthouse replete with a private water slide and exclusive infinity pool. The estimated value of the penthouse which is toted to be the world’s most expensive is 295.168.550Euro($388 million). A cultural and culinary landmark, Grand Hotel Europe has played a central role in the life of St Petersburg for over 130 years. A truly iconic Orient-Express hotel, it stands on Nevsky Prospekt among the city’s great architectural treasures—renowned for its impressive façade and decorative interiors. Santorini, Greece is a beautiful island getaway that is fast becoming an icon for Grecian travel. The island is known for its whitewashed buildings with smooth curved domes capped with bright blue accents. Santorini has charming towns, beautiful beaches, hiking adventures and some of the best food on the planet. Gorgeous palm-studded beaches and furtive coves, rain forests brimming with picturesque waterfalls and serene skies dipping in a glittering ocean - It could easily be heaven, but it’s a small tropical gem in the Caribbean, the stunningly beautiful island of St. Lucia. 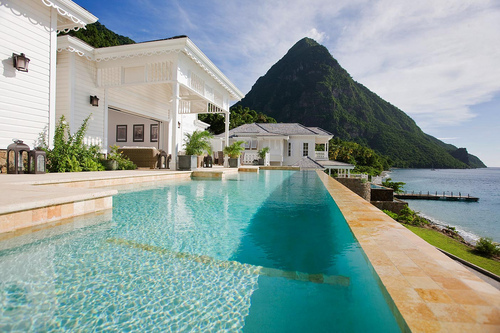 And within this lush paradise surrounded by clear waters, somewhere between the outstanding Val de Pitons, lie the exclusive Sugar Beach Residences. 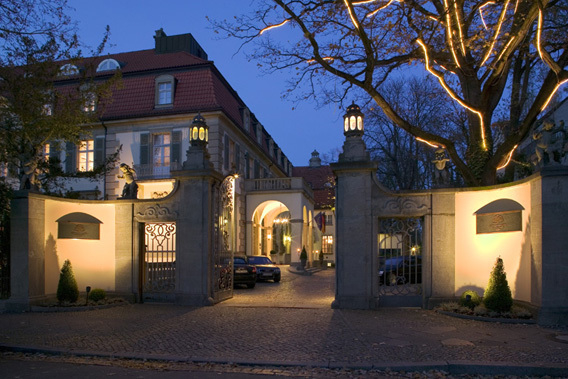 Schlosshotel Berlin is an opulent palace-like hotel in the district of Grunewald, one of the city’s most prestigious residential areas. Much of its fascination lies in the beautiful surrounding park and in the lavish interior that reminds of bygone times. Additionally, the hotel plays host to a classy pool, luxury spa and wonderful restaurant serving gourmet food. Add to all these ultramodern facilities and the exquisite imprint of Karl Lagerfeld, who designed some of the spacious, sumptuous rooms and suites and you’ll have one of the finest and most tastefully decorated hotels in Berlin. 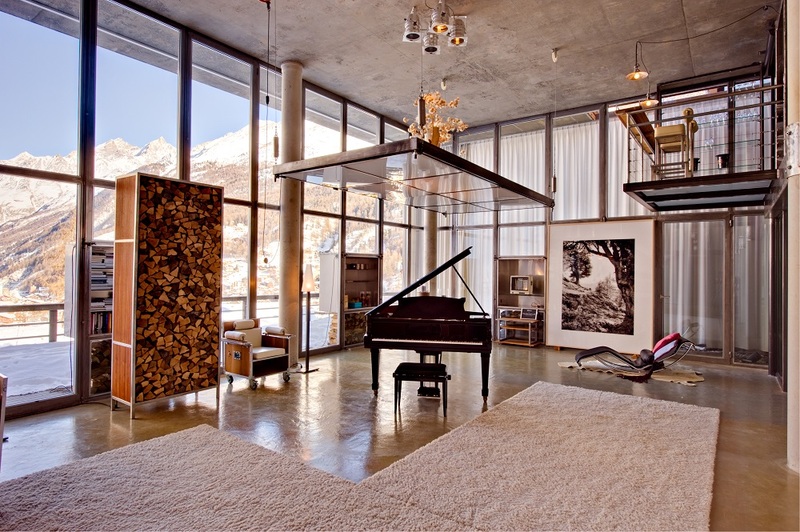 Spanning an area of 300 square meters, the fabulous Heinz Julen Loft created by local designer with the same name, lies in a classic wooden chalet in Zermatt and provides one of the most fashionable getaways in the Swiss Alps. The 3 spacious bedrooms with flattering views of the village beyond are complemented with a stylish living area with floor to ceiling French windows and a cozy chill-out zone on the second floor. The property stands out due to its abundance of light, which together with the refined decors imagined and created by artist Heinz Julen give rise to a completely unique, sophisticated environment. 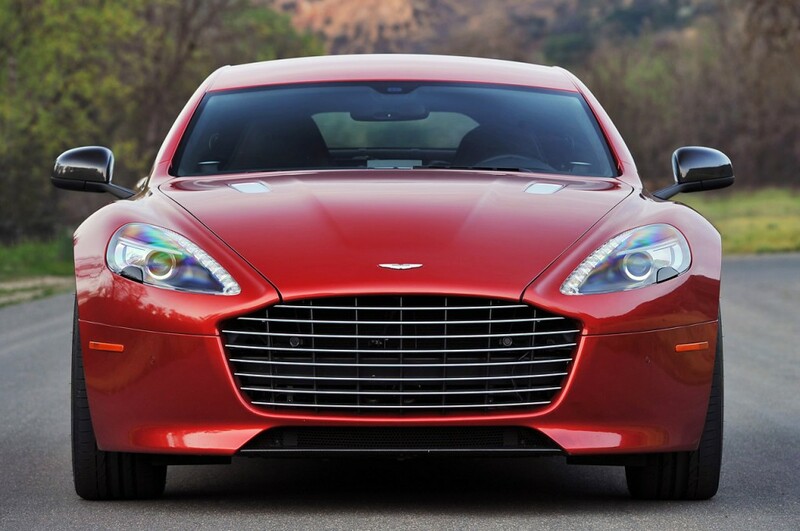 Aston Martin lovers, the new Rapide S is here, and it’s awesome! Still the best looking 4-door sedan in the world, the vehicle provides more utility and accommodation than all the other two-door beasts signed by the British manufacturer. Some believe that its overall performance is not that impressive, but that might just be a matter of opinion. 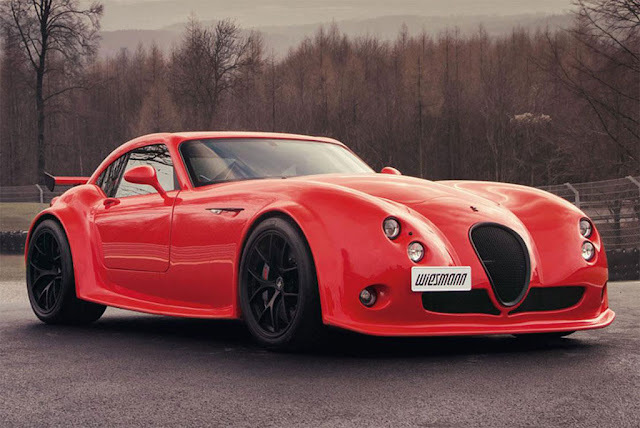 It has a 100kmh (0-60 mph) time of 4.7 seconds, a top speed of 305kmh (190 mph), and the muscle of 550 hp. 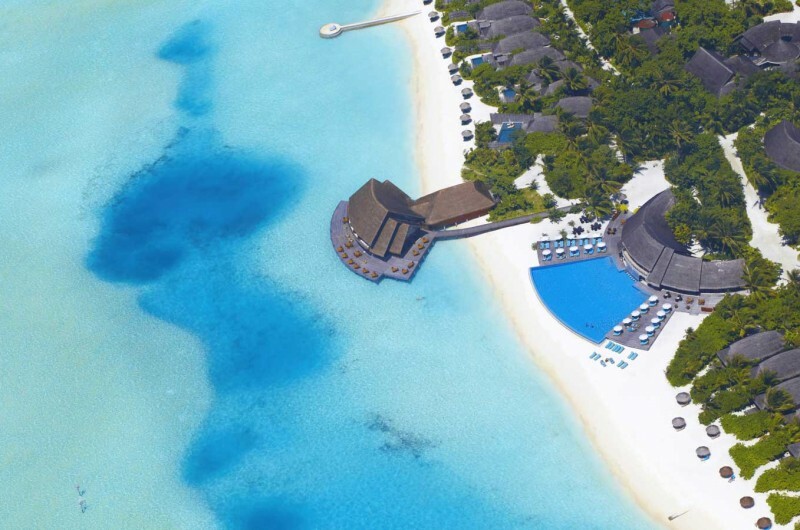 The Anantara Dhigu Resort is a tropical paradise located on Dhigu, on the Maldives. Its interior is abounding in elegance and offers spectacular view of the ocean. Denniston International Architects & Planners. 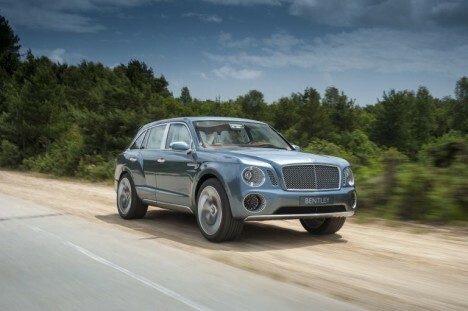 Bentley‘s upcoming SUV will look nothing like the XP 9F concept it unveiled at last year’s Geneva Motorshow, according to the luxury car company’s director of sales. 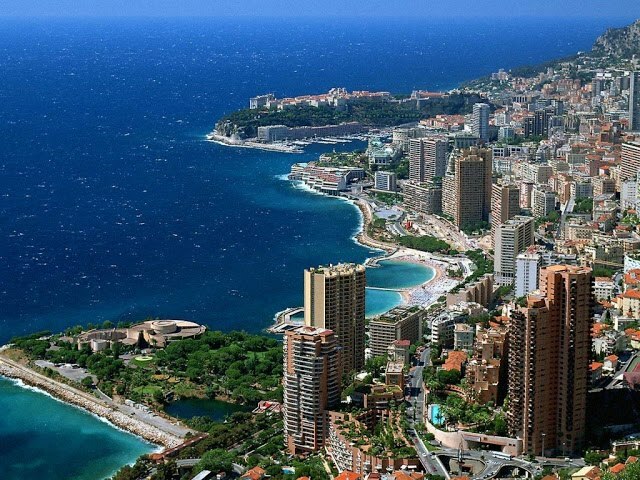 Based in the world’s smallest Principality, La Costa Properties Monaco is a luxury real estate agency with an attractive portfolio of properties for rent and sale in this small, but perfectly formed city-state on the French Riviera. 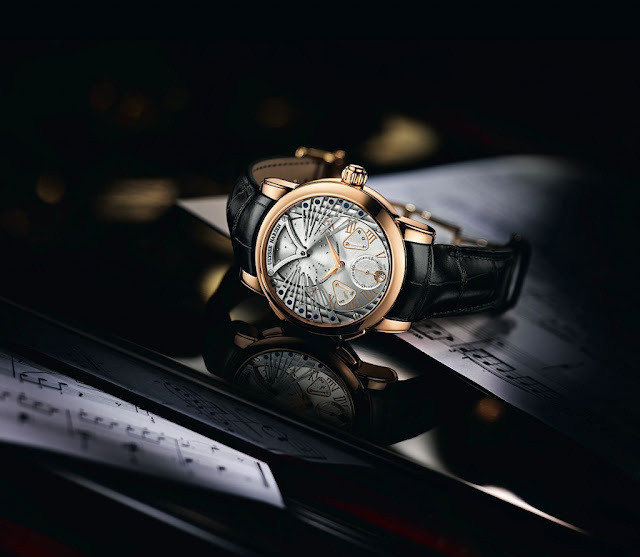 Launched this month in Zurich, the Ulysse Nardin Stranger is a world’s first. More exactly, it is the first music box wristwatch and it was developed in collaboration with musician Dieter Meier. Limited to only 99 examples, the exquisite timepiece plays Frank Sinatra’s iconic Strangers in the Night song, hence its name. It is time for an “Oh my God” moment. 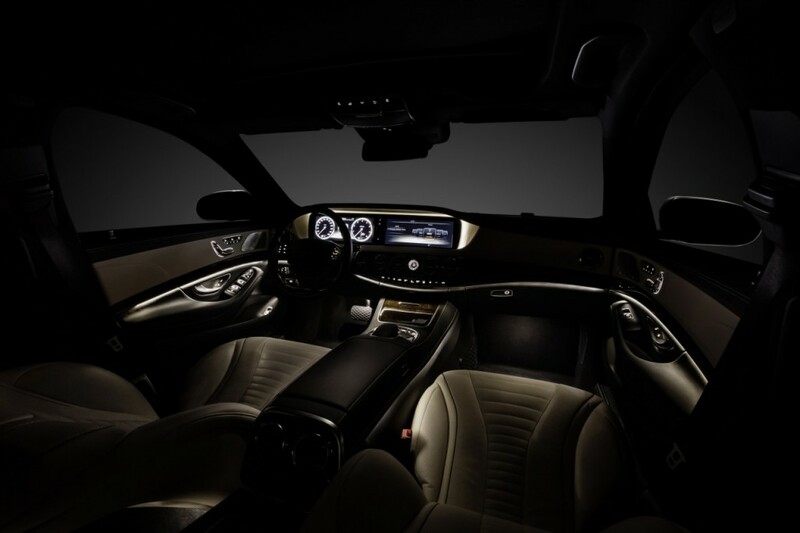 The photos below show the new and absolutely stunning interior of the much anticipated 2014 Mercedes-Benz S-Class. Boasting pioneering technology advancements, exquisite craftsmanship, and an irresistible design, this is how the world’s new best automobile looks like on the inside. 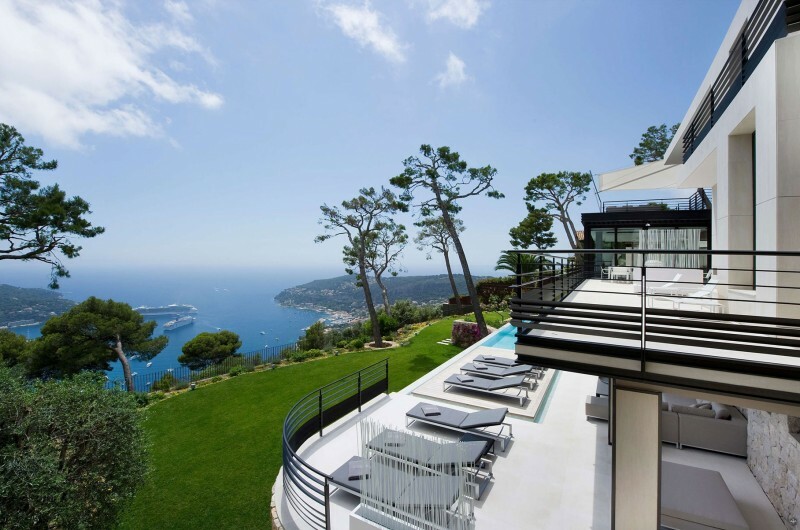 Located just 15 minutes away from Monaco, in Ville franche-sur-Mer, Côte d’Azur, this amazing residence promises breathtaking views of the Cap Ferrat, featuring fully furnished outdoor terraces and a superb heated infinity pool, as well as high end amenities and luxurious interiors. • To draw attention to the needs of the world. • To feature, at no cost, role-model projects, organizations and individuals that endeavor to make our world a better place. • To support and encourage the establishment of high-profile Philanthropists with the objective to inspire others to emulate them. To make available, at no cost, our know-how as well as other communication platforms on the internet to spread the news of your philanthropic endeavors as often and as much as possible. For a little exotic relaxation and stunning views of the Indian Ocean, Thailand is always an excellent choice. 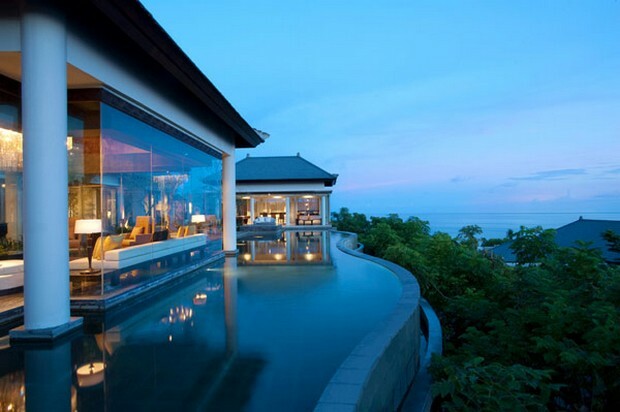 One of the best resorts here is the lavish Banyan Tree Ungasan in Bali, set on a cliff above the azure waters. 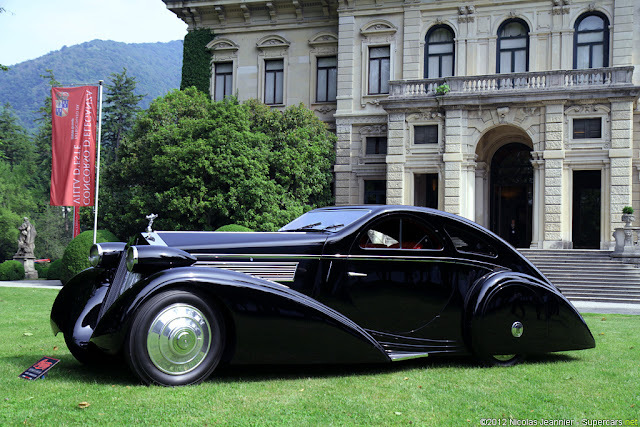 Originally the car was a 1925 Rolls-Royce Phantom I with a body built in 1934 by Jonckheere of Belgium. Like all other prewar Rolls-Royce motorcars, this Phantom I was delivered new in chassis-only form to a coachbuilder. Hooper & Co. was the chosen body maker and in 1925, the completed vehicle was delivered with cabriolet coachwork to its first owner, a Mrs. Hugh Dillman of Detroit. Mrs. Dillman reportedly did not like the car and it appears never to have left England. 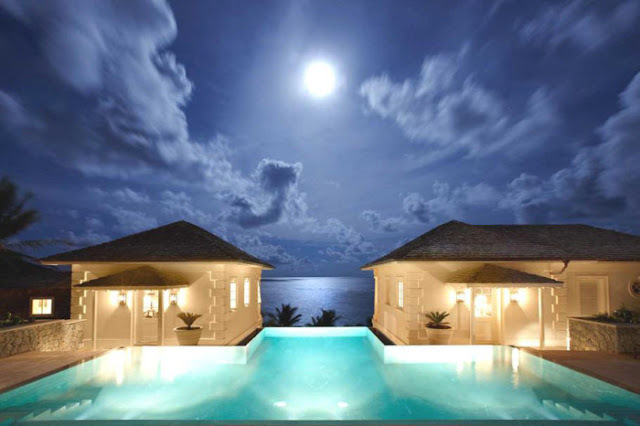 Sunrise House is a spectacular villa perched on a hillside near Macaroni Beach in Mustique. 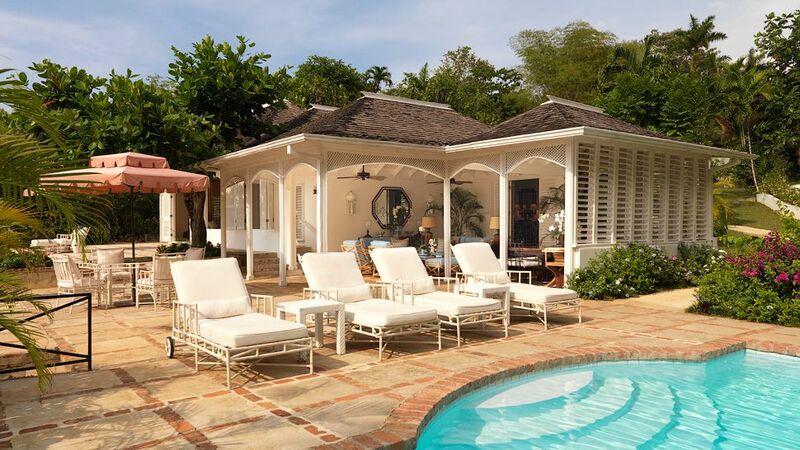 This luxury Caribbean villa has its own secluded white sandy beach and tropical gardens. The colonial design of the main house with fine architectural details is matched by bespoke and antique furniture throughout the interior. There are numerous terraces, an infinity pool, two charming cottages by the sea and a fresh water rock pool for lounging and relaxation. 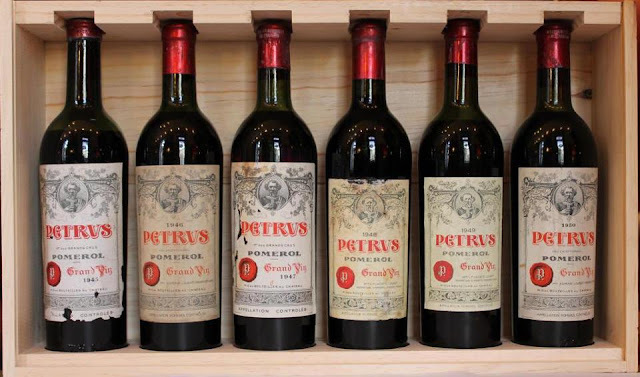 Stunning collection of some very rare Petrus wines available. 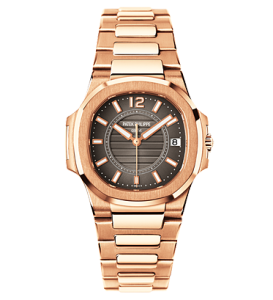 With its deep anthracite grey dial and warm romantic rose-gold bracelet, the Ladies Nautilus Ref 7011/R. is extravagant and exquisite. The anthracite grey dial, coupled with the applied gold hour markers with luminescent coating, provides the timepiece with a raw feminine panache. Traditional femininity is replaced by a raw interpretation of the ideology, through the collaboration of beautiful dark grey and soft rose-gold. The attention to detail is instantly recognizable, and pays tribute to the values of Patek Philippe. The Ladies Nautilus Ref 7011/R. is a timeless vision of beauty, providing ladies with the ultimate lifetime accessory. Dita Von Teese models a 3D printed dress. 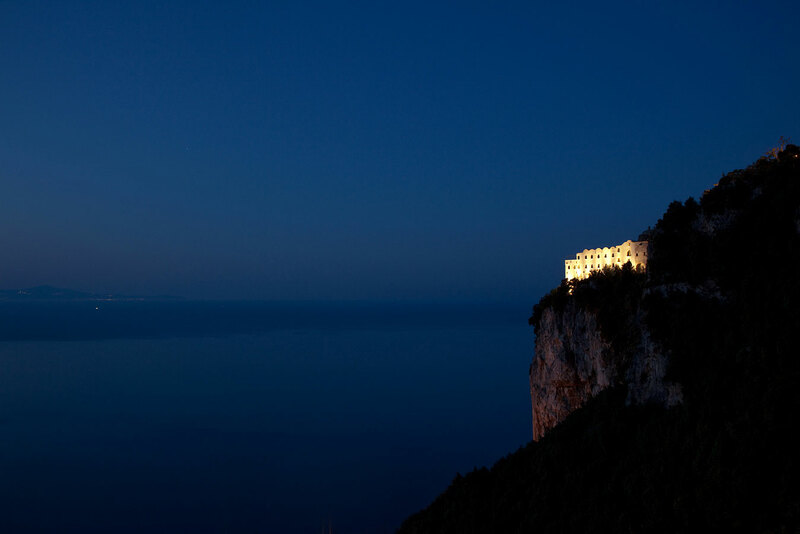 Monastero Santa Rosa Hotel & Spa, the destination that has made the Amalfi Coast “hot” again, is offering special rates to its guests who visit between April 18 and May 20, 2013. Stay three nights and the fourth night is complimentary. Plus, all Spa treatments during your stay are 25% off. On an absolutely perfect backdrop, the magic of La Samannais revealed. 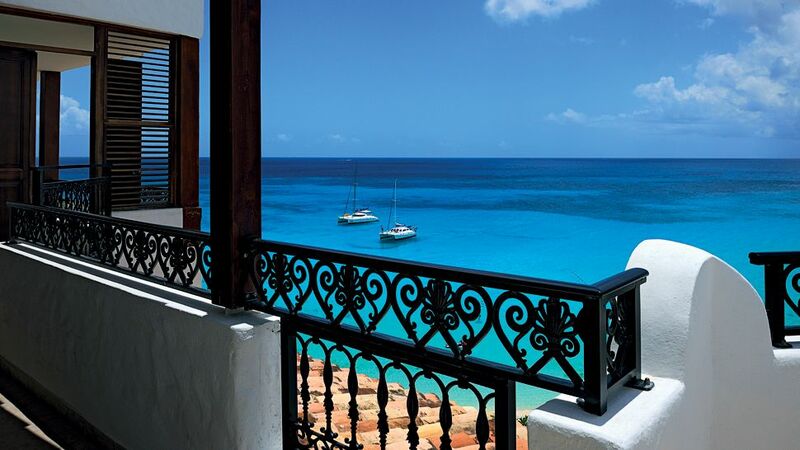 With 83 guestrooms and 8 villas, the resort can be found on the beautiful shores of St. Martin, in the Caribbean Sea. The island is a place of natural beauty and tranquility, with perfect blue skies, fine sandy beaches, and lush tropical vegetation. To celebrate its 50th anniversary, Lamborghini has introduced its fastest and most outrageous road car yet, the Veneno. 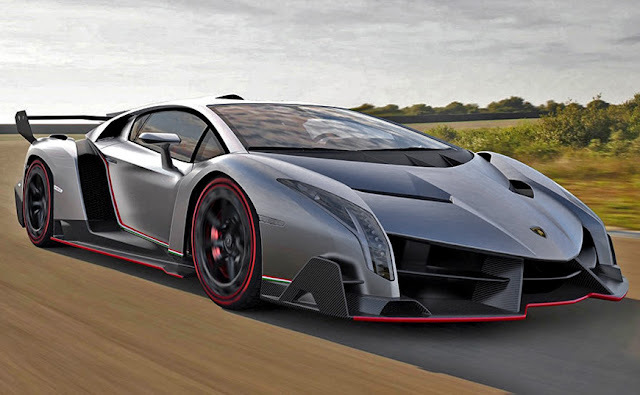 The Veneno is named after a legendary fighting bull whose reputation was built on the fact that it was one of the strongest and most aggressive in history. 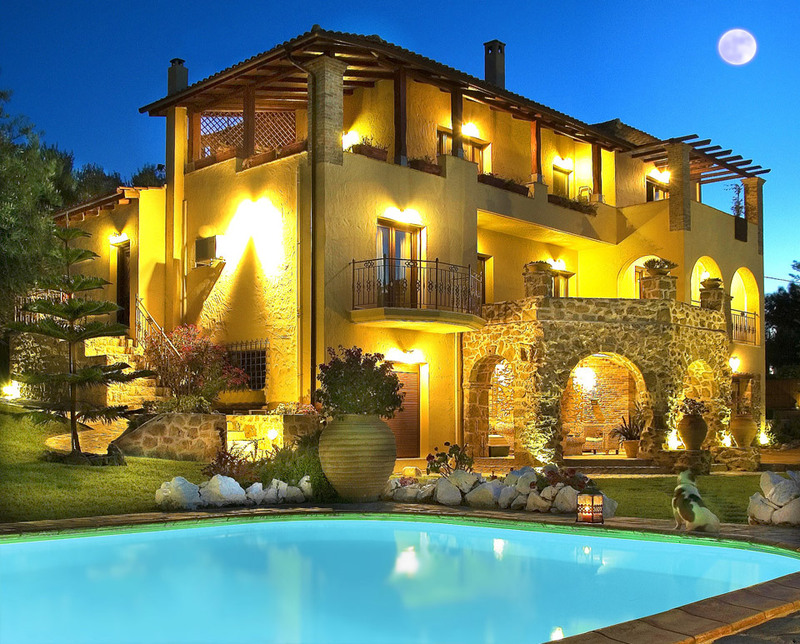 Bozonos Luxury Villa is synonymous to elegance for elite travelers from all over the world. 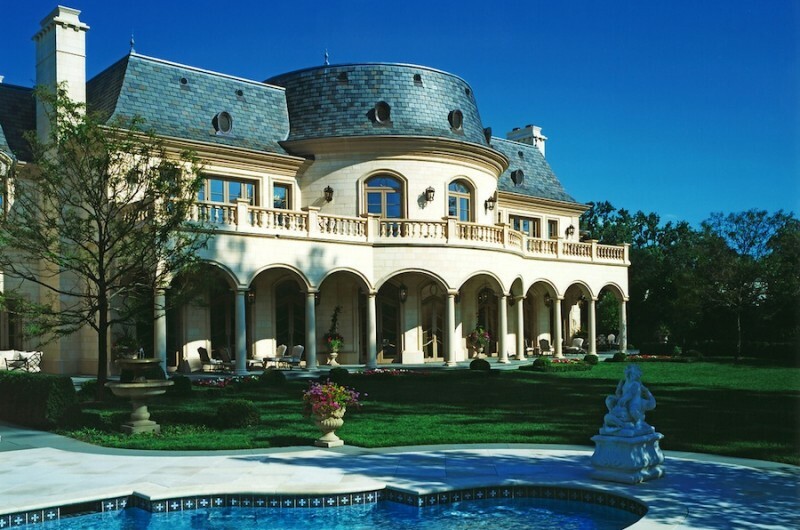 The Pelican Crest Estate is a French palatial style estate designed by the architect David Pierce Hohmann. It features six bedrooms, six and one half bath estate with views of the ocean, Catalina Island, Newport Harbor and Pelican Hill Golf Course, a gourmet kitchen, a library and a tiered media room. This is only rational among true connoisseurs of fine drinks. The rest of the world will find no rhyme or reason in spending20.400Euro (£17,500) (approx. 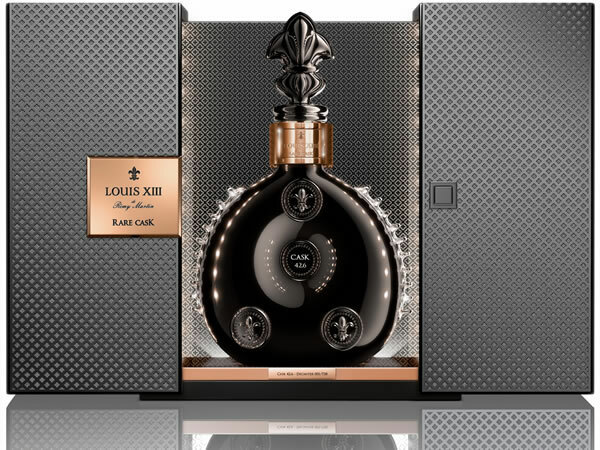 $26,400) on one 700 ml (23.67 oz) bottle of rare cognac. But what do they know? You simply can’t put a price on an experience that is never going to repeat itself and which you can only live once. The 2013 Geneva Motor Show has witnessed the launch of the very impressive Wiesmann GT MF4-CS with monocoque frame chassis, mid-engine configuration, and rear-wheel drive. 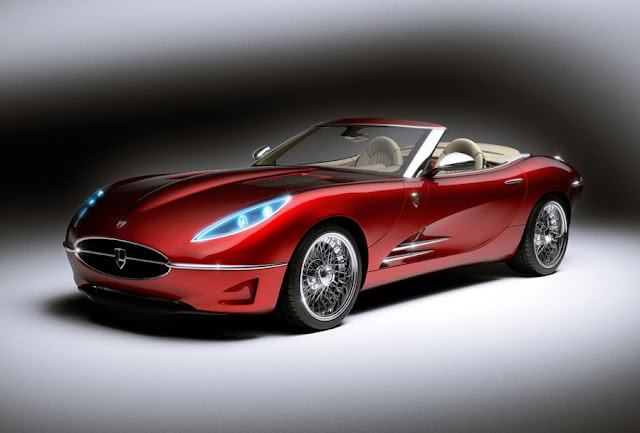 Due to the lightweight material of the cassis and its fiberglass body, the two-seater is only 1,350 kg (less than 3,000 lbs.) in weight. Oh, and let us not forget the carbon fiber rear wing. Spike lovers – both ladies and men – will be thrilled to see what Christian Louboutin has prepared for them. This list of the wealthiest people by Forbes magazine was eagerly awaited. 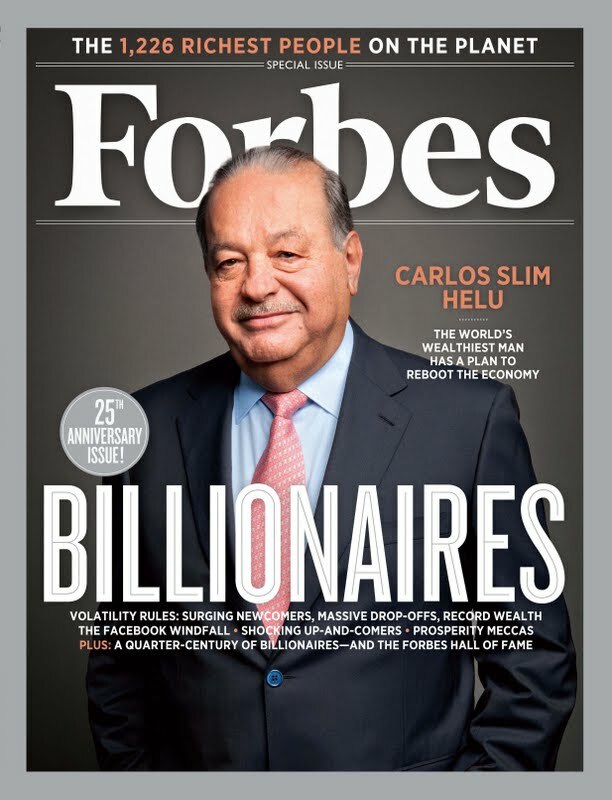 Now that it is finally here, we can take a peek at how much the richest billionaires of the world are worth and who surpassed who in the top. The list features 1,426 people of which 442 are from the US, 386 from Asia-Pacific, 366 from Europe, 129 from the Americas and 103 from Middle East and Africa. The total net worth of the world’s richest was calculated at a staggering $5.4 trillion. 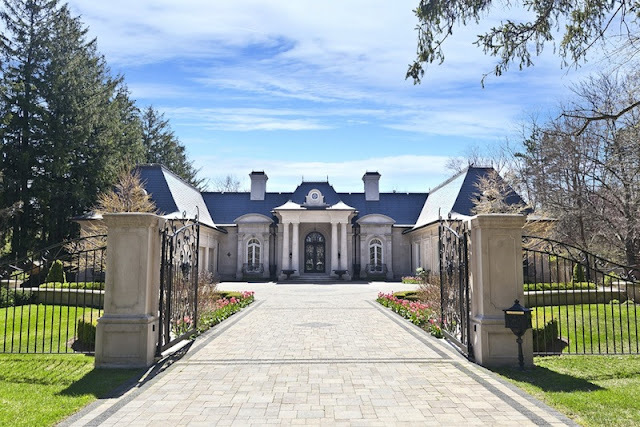 This gorgeous estate is currently for sale in Oakville, Ontario, Canada. It is elegant, grand, and luxurious, a perfect home for people who love to lead a sophisticated lifestyle. The majestic residence flaunts expensive materials, and its grandeur is emphasized by limestone, slate, copper, forged iron, and a tasteful combination of hardwood essences. Ferrari created a sensation at the Geneva Motor Show with its new 963hp supercar. 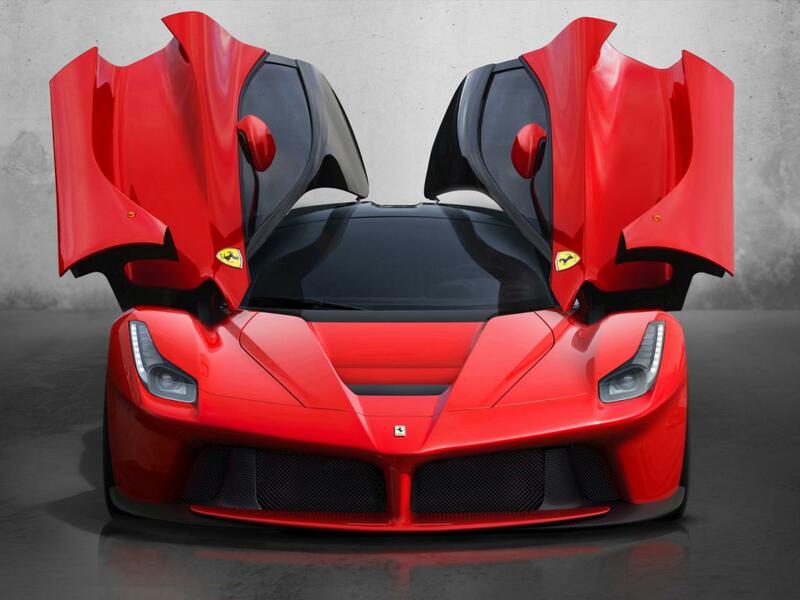 LaFerrari is equipped with an electric motor in addition to its V12 engine. This year Koenigsegg celebrates having built 100 awesome cars over the last decade. 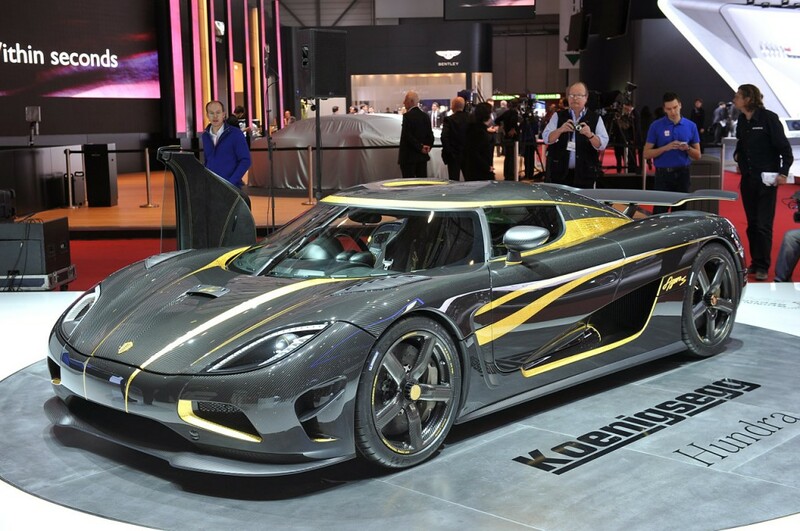 For this very special occasion, the fabled Swedish supercar maker has introduced a stunning on-off ride called the Agera S Hundra. The last part of its name means “one hundred” in Swedish, and it is meant to further emphasize the importance of the milestone. There are a few names milling about for Ferrari’s latest supercar. 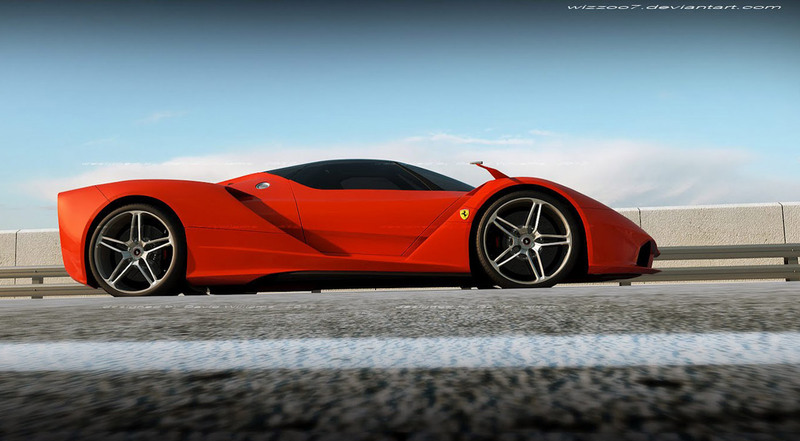 You may have heard of the F70, new F150, Enzo replacement or even Ferrari ‘Hypercar’. Well, you’re about to finally see them all together in Geneva, Switzerland this week.